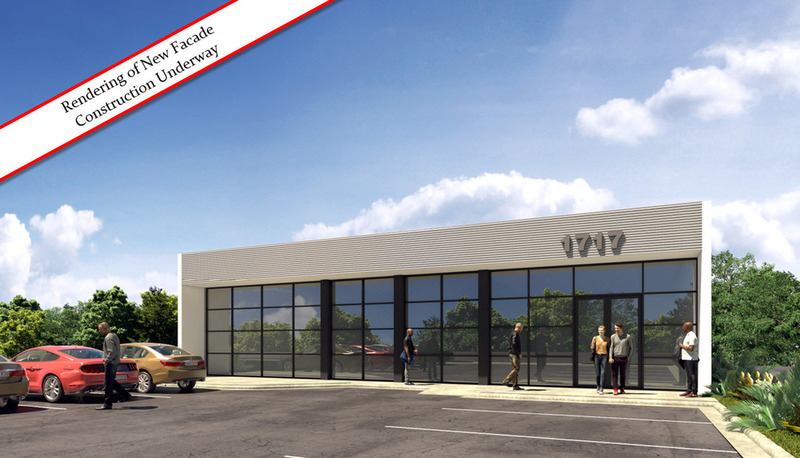 Frontage on busy W. Tennessee Street between Chick-fil-A & Starbucks with additional rear access on W. Call Street. 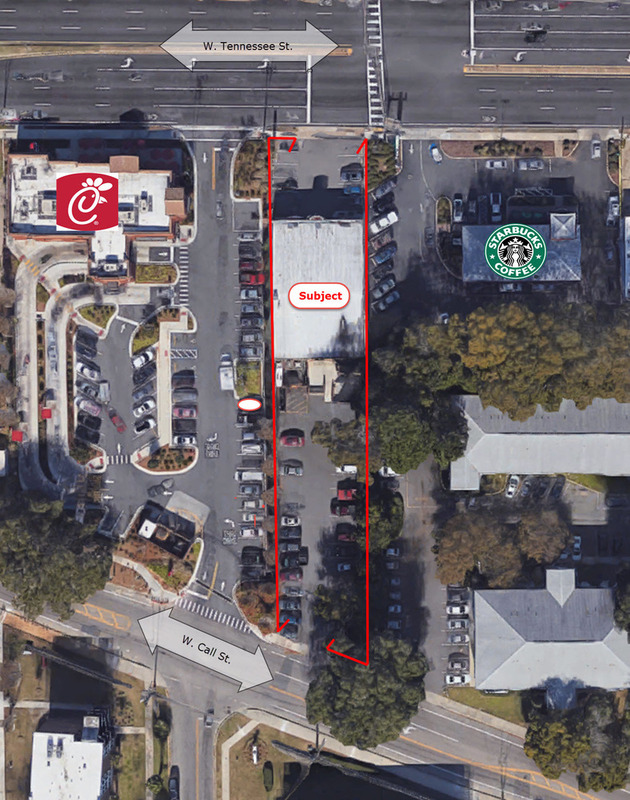 Surrounded by major retailers and restaurants: Blaze Pizza, Chipotle, Target, Publix, Newks, Bento, Dunkin Donuts, Pizza Hut, CVS, Jersey Mikes, Taco Bell, Zoom Tan and more....Strategically located, adjacent to FSU Dorms/Student Housing and Stadium, all within walking distance. On-site parking with ample parking spaces in the rear. 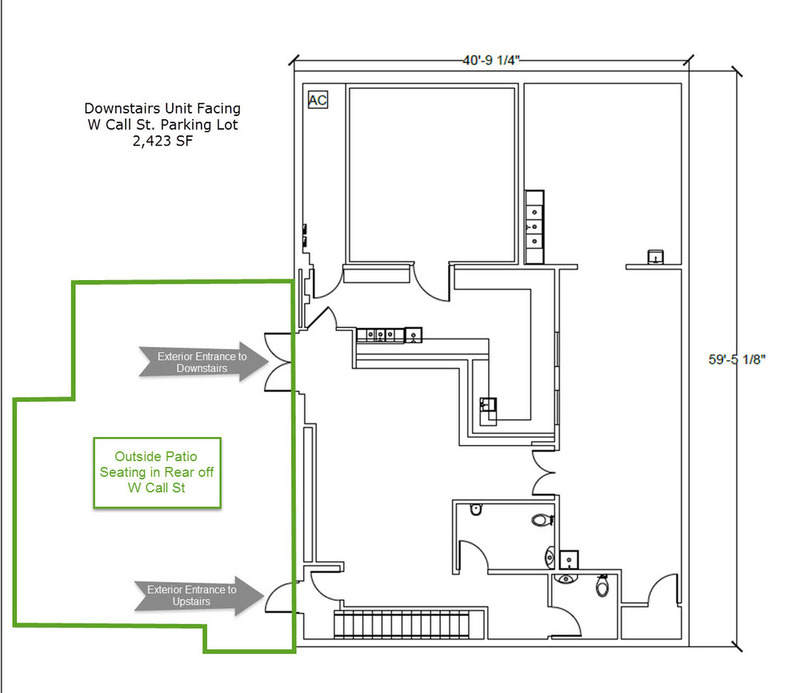 This location would be ideal for a brewery/restaurant with dining upstairs and a bar or secluded room for private parties downstairs. 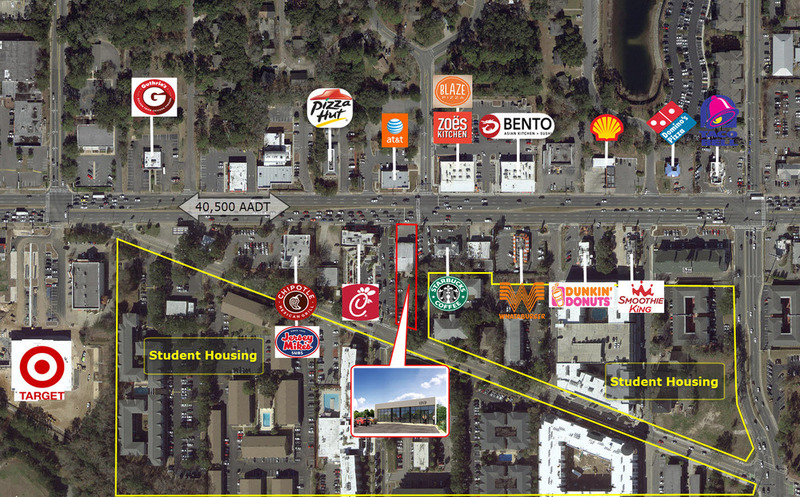 Located on between Chic-fil-A and Starbucks on W Tennessee St. 0.4 miles from FSU Campus. 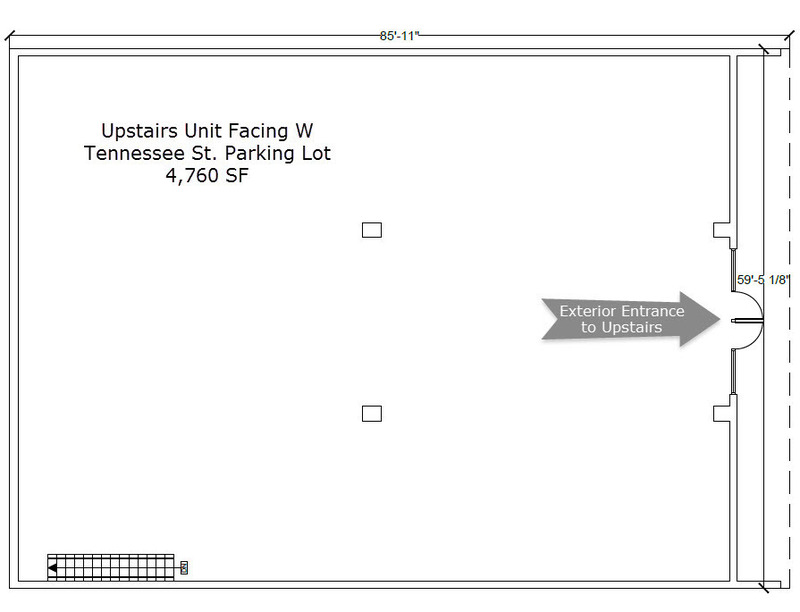 Access from W Tennessee and W Call St.